Congratulations to Texas Woman’s University Alumna, Ashley Whitt, for her recent solo exhibition, The Haunted Mind, at the Lillian Bradshaw Gallery in the Dallas Public Library. The exhibition ran from March 2 – March 28, 2015. 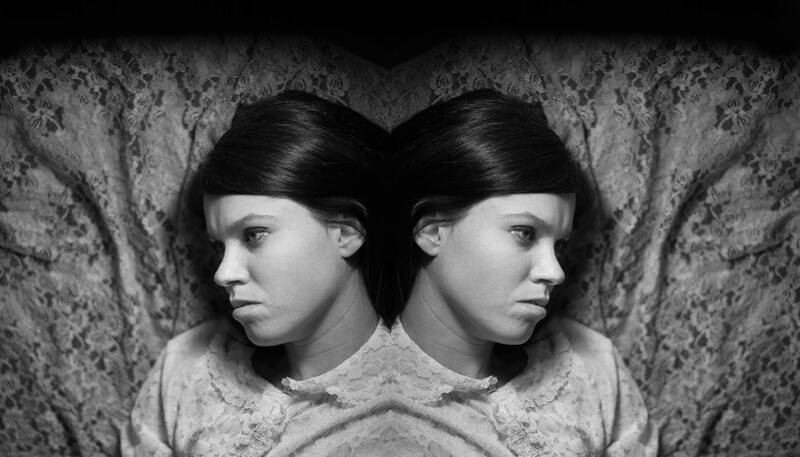 The Haunted Mind is an on-going series of self-portraits exploring themes of grief, duality, and psychological states. An alternative photographic process called dass transfer is used to create distortion and blurring within the images. There is also an accompanying musical piece titled “SheIsWaitingInTheWoods” by Dan Bernardo. Ashley graduated from Texas Woman’s University where she earned her MFA in Photography in 2012. She graduated from UT Arlington with a BFA in Photography in 2009. Ashley currently adjuncts in the Dallas/Fort Worth area for Dallas County and Collin County Community Colleges. This entry was posted in Legacy and tagged Ashley Whitt, Dallas, Legacy, Lillian Bradshaw Gallery, The Haunted Mind, TWU, TWU Photo Nexus, TX. Bookmark the permalink.